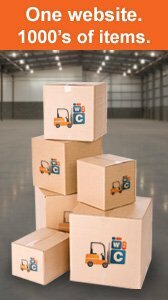 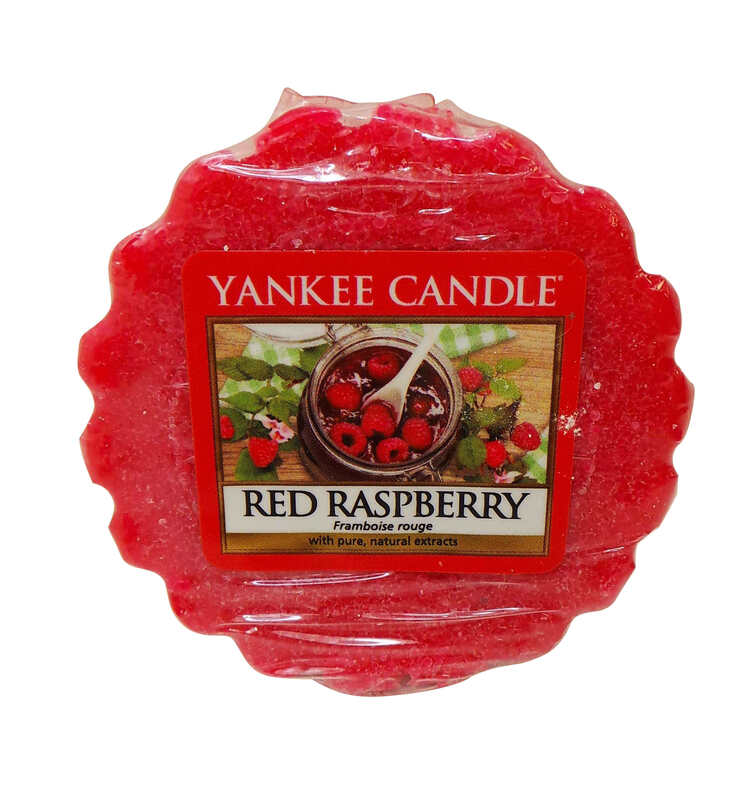 You will receive 100 Yankee Candle wax melts. 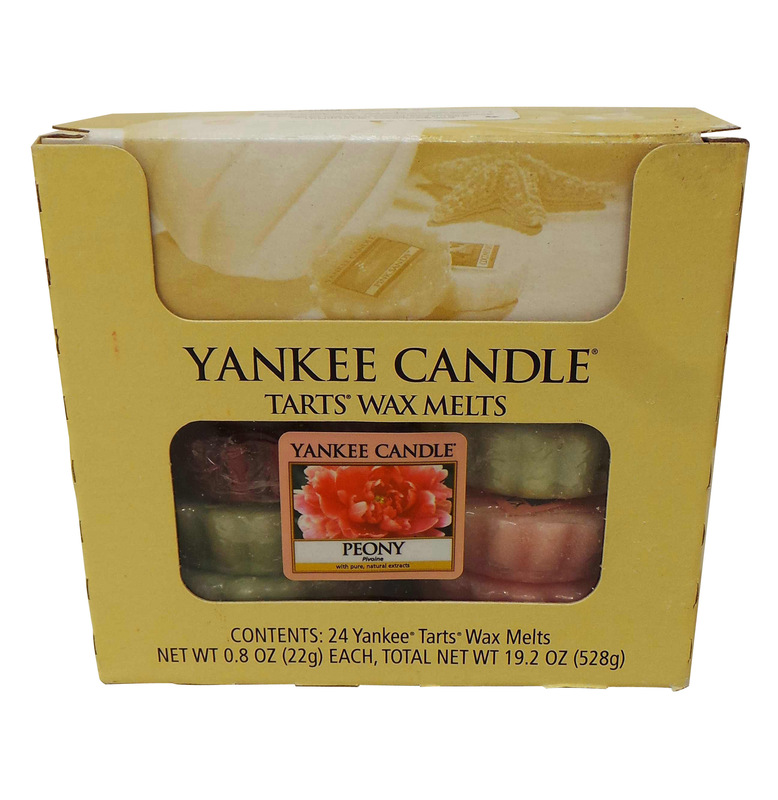 Yankee Candle tarts wax melts in a variety of different scents. 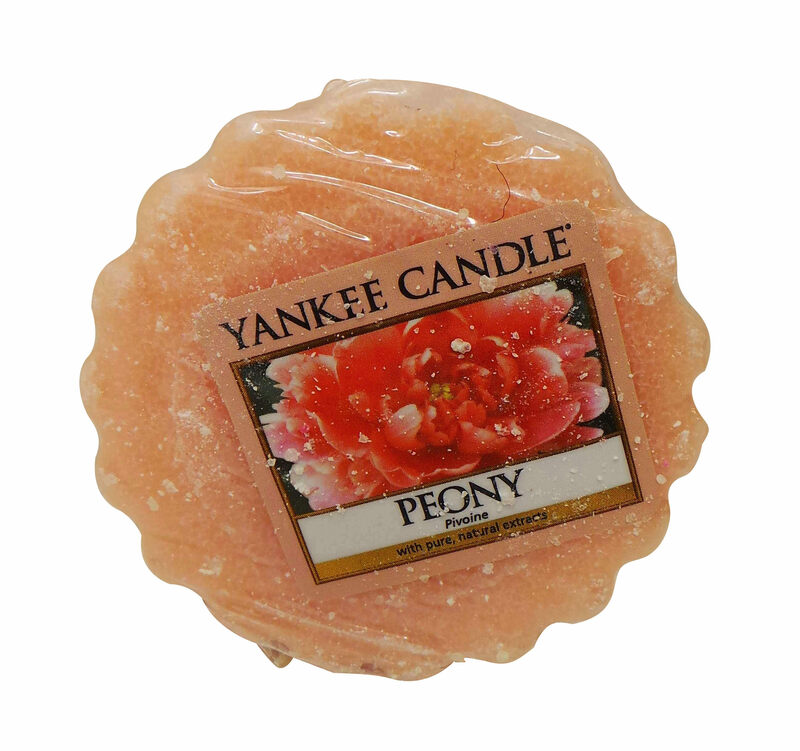 Includes peony, Christmas garland, berry trifle, my serenity, pink sands, lemongrass and ginger, red raspberry, spiced orange and moonlight. 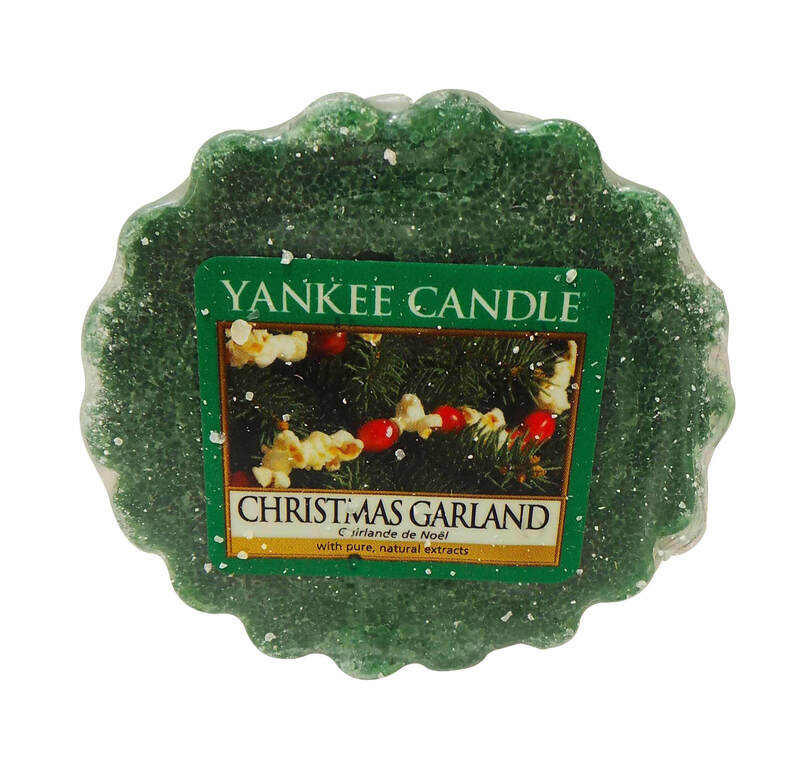 This is a very good mixed lot . 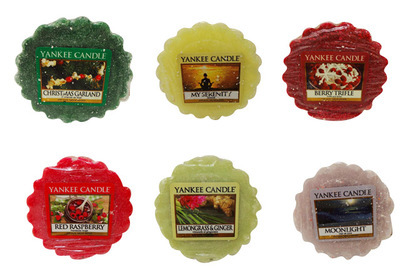 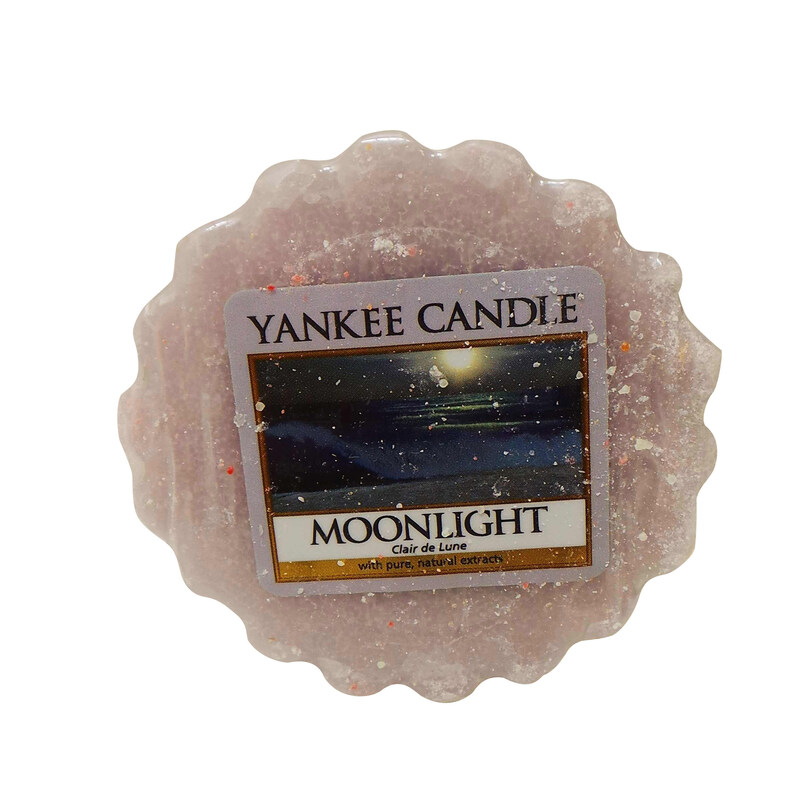 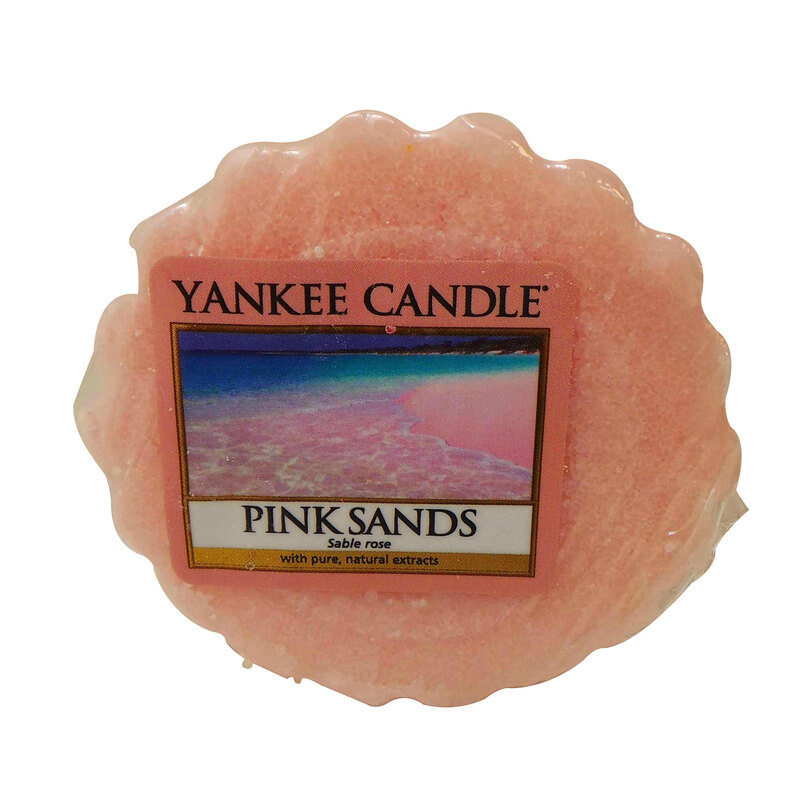 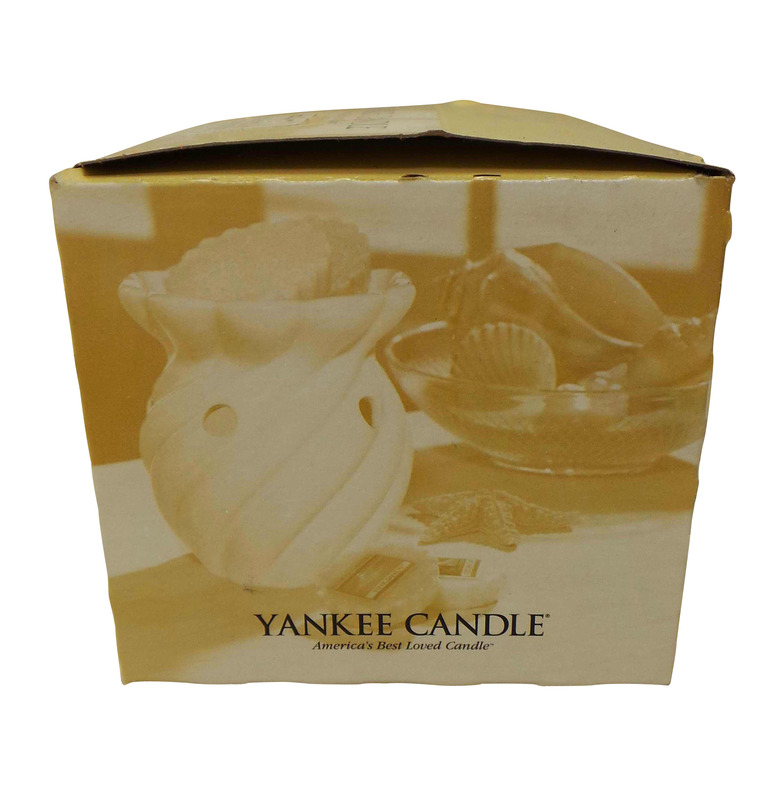 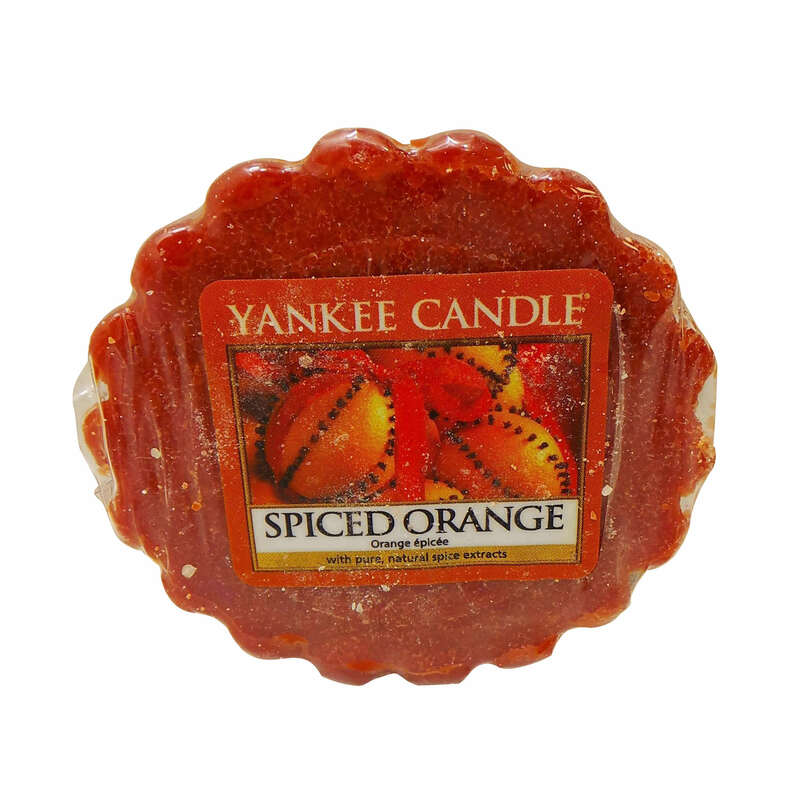 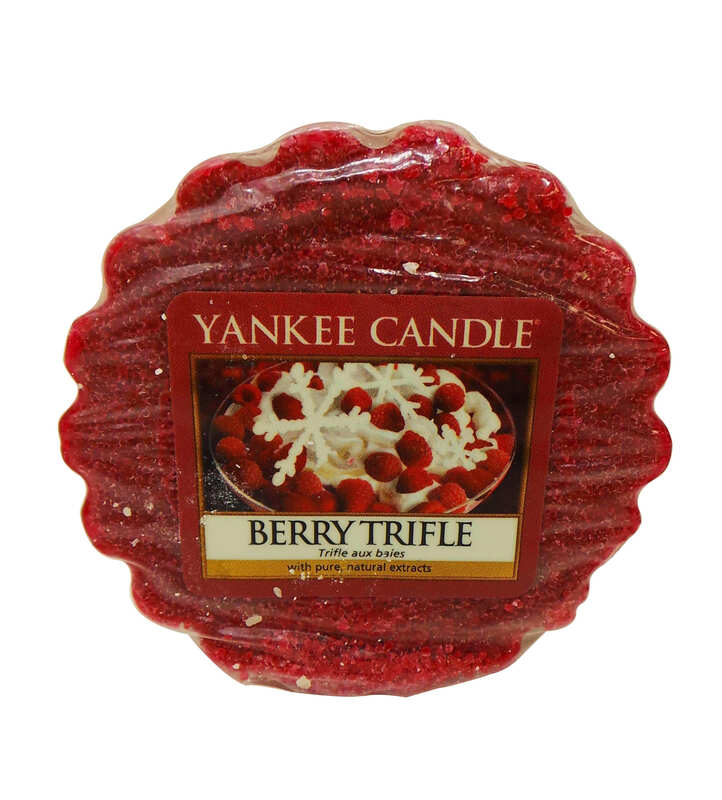 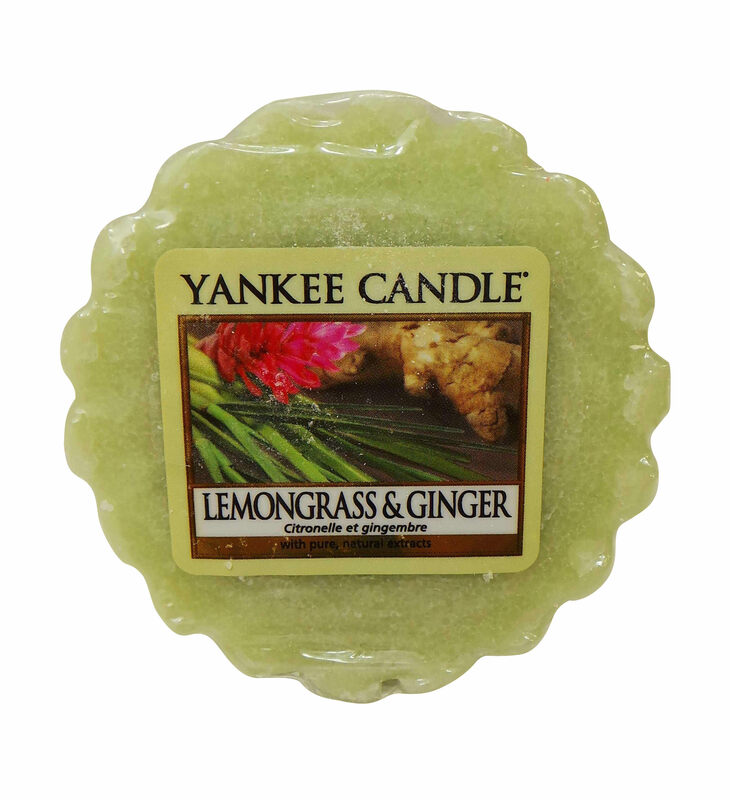 Each wax melt is brand new and in original Yankee Candle packaging. 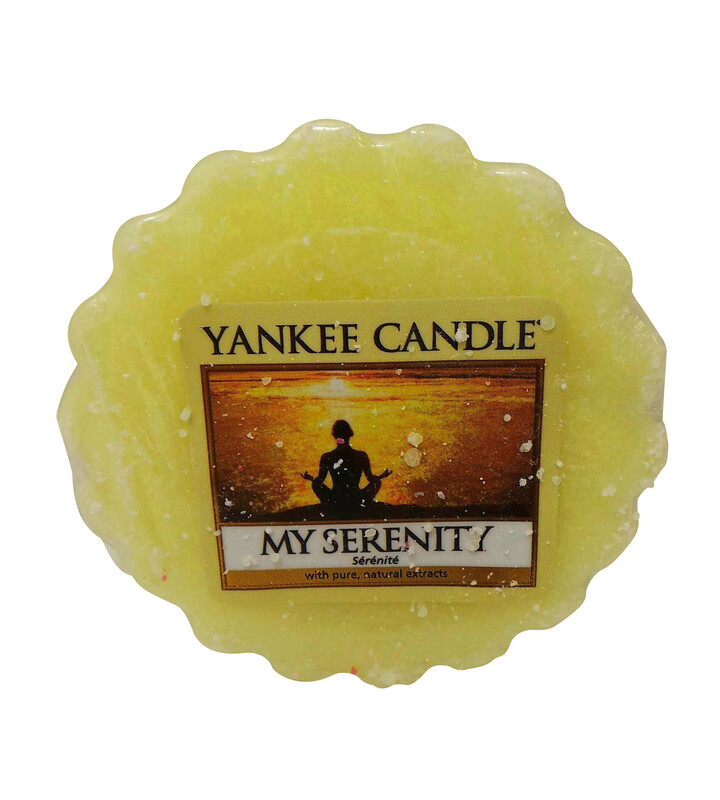 Each wax melts piece features instructions of how to use on.